Extra Yarn, a Caldecott Honor Book, Boston Globe-Horn Book Award winner, and a New York Times bestseller, is the story of how a young girl and her box of magical yarn transform a community. 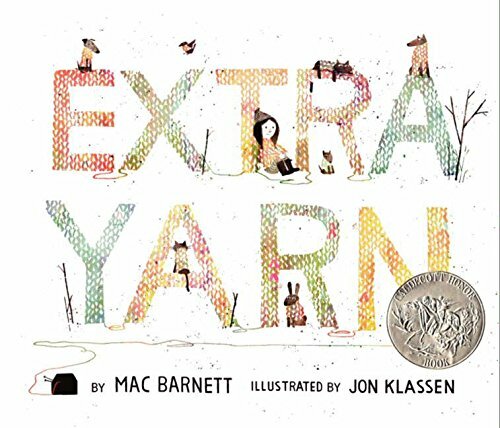 With spare, gently humorous illustrations and a palette that moves from black-and-white to a range of color, this modern• Read Extra Yarn and have students write about what they would make with their extra yarn. (Writing Prompt included) Make letters out of yarn. fairy tale has the feel of a new classic. Yodel-odel-odel, yak yak yak! 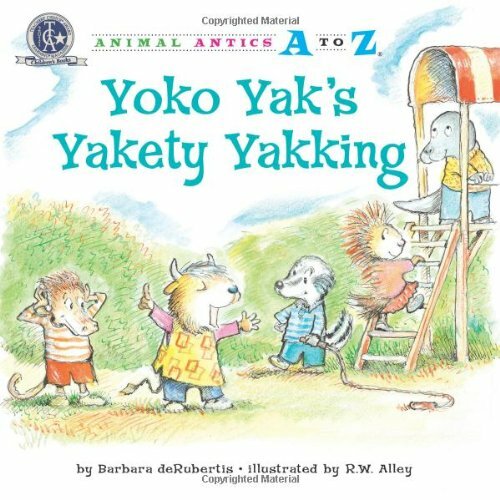 Yoko Yak cant seem to stop chatting! And it makes her classmates wonderwhat do you do with a yakety yak? A yawn can land you in your pj’s and under the covers before you can blink and say “Baa baa black sheep.” So clamp your mouth shut and look away from your sleepy dog, stay away from your cuddly blanket, and whatever you do, don’t think of baby orangutans stretching their long arms out for a snuggly hug. Otherwise, you might find your mouth opening wide and letting out a great big yawny yaaaaaawn — hey, you were supposed hold it in! 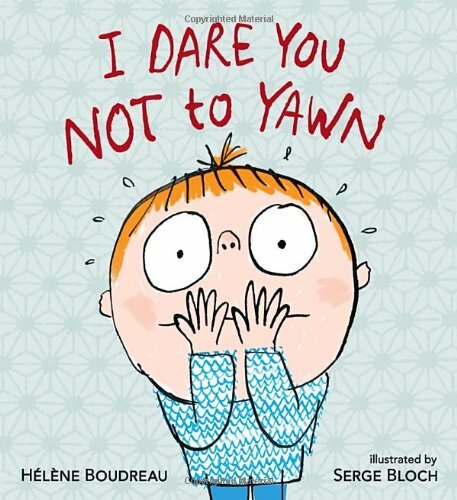 A hilarious read-aloud that is so much fun, kids will beg for it again and again, whatever the consequences. Read the story I dare you not to yawn. Talk about the stages of yawning that they talk about in the book. Talk about the things that make you yawn… (and what happens if someone sees you yawn).